A man with many missions, Dr. Siddiq Wahid is passionate about people, cultures and history. An excellent orator, Siddiq brings to his sessions a huge wealth of knowledge that he delivers with unbelievable ease and liveliness that help his audience understand India better. A renowned academic, Siddiq received his PhD in Inner Asian Studies as well as a Master’s in Education from Harvard University, after a Bachelor’s in Philosophy and Political Theory from Gustavus Adolphus College. 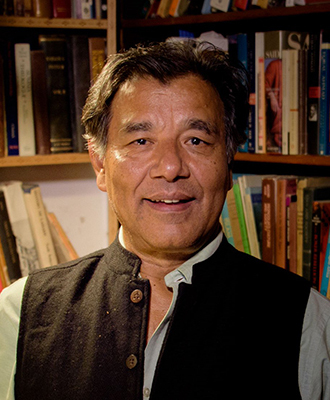 He has taught Central Asian Studies and Comparative Literature at Harvard University and at Metropolitan University. Siddiq has lectured widely in South Asia, Europe and the United States. 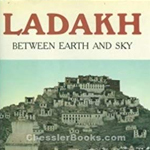 He has also authored a book on Ladakh, has written on Central Asia, the Tibetan civilization and the Kashmir conflict, and can provide in-depth insight into Indo-China relations. Since 1990, Siddiq has been deeply involved in Jammu and Kashmir and was named a member of the People’s Election Commission of the All Parties Hurriyat Conference in 2001. He is also a member of the Governing Board of the Peoples Commission on Environment and Development India and a founding member of the India Forum.